Are you having trouble finding the time to maintain your landscape? We’ll do it for you! We offer landscape maintenance services for residential, commercial, apartment complexes and HOA communities. 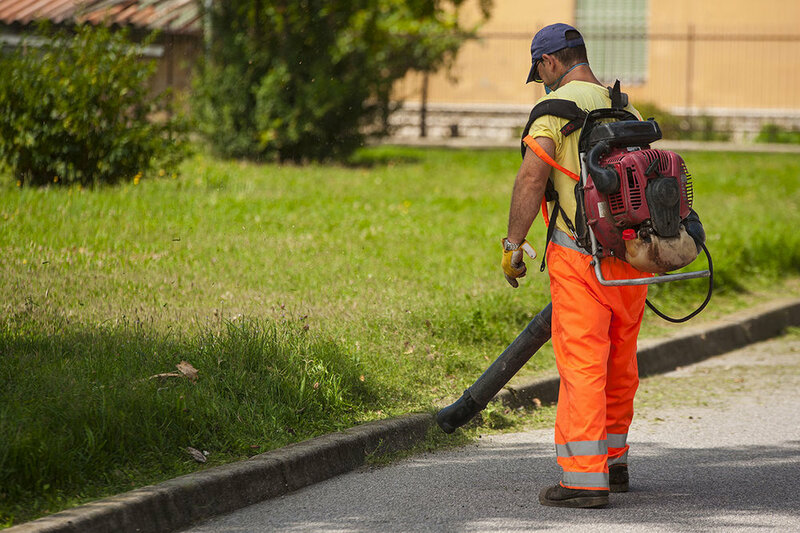 We provide landscape maintenance services for residential, commercial, apartment complexes, and HOA communities. Some landscaping companies specialize in residential services or commercial services only. We offer them for all types of living and working communities. If you have a tree that needs trimming, a property that needs automated watering, or an irrigation system that needs a checkup; we’ll take care of it for you. Fully Insured – We value your property, that’s why we carry worker’s compensation, general liability, and auto insurance. We respect your property and make sacrifices to ensure that no harm comes to it. We take full responsibility. Irrigation auditing is especially important at La Cholla Landscaping considering that a great deal of our business is in irrigation systems. An irrigation auditor must understand the property’s water usage and the layout of the irrigation system. An irrigation auditor is responsible for identifying and performing repairs to malfunctions in irrigation systems. Additionally, an irrigation auditor is responsible for knowing how to properly implement an irrigation system that isn’t wasteful but efficient.